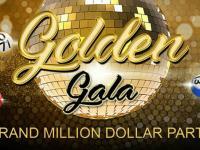 Bingo New Year’s Rockin Eve has nothing on Online Bingo is the Internet’s hottest New Year’s Eve party which include great prizes like an Amazon Kindle Fire and $2,012 jackpot. Race to win an Amazon Kindle Fire! Win one of the most desired presents of the Christmas season. Simply collect the Firework and Martini bingo patterns between December 26th and the 31st that will run in the Quarters and Dimes rooms, and make at least one deposit during this period. You must hit a set of one Firework and one Martini bingo patterns to receive one point on bingo leader board. If you’re the player with the most points, you’ll get an Amazon Kindle Fire! All other players with at least one point will be entered in a raffle for a second Amazon Kindle Fire. Each point will be equal to one raffle ticket, so the more you have, the bigger the chance of winning it! Special Bingo Room: New Year’s Bingo Bash. 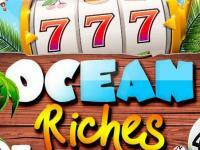 Play for a $2,012 Guaranteed Jackpot! Welcome in 2012 by winning a big $2,012 guaranteed bingo jackpot during the Bingo Bash. 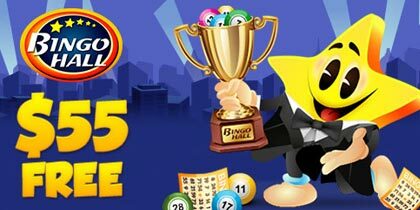 Play with bingo award-winning CMs and have great New Year’s Bingo Bash – 4 hours of the electrifying bingo games starting at 8pm ET. 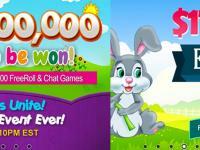 8-9pm ET: Prizes start at $10, plus buy 15 cards and get 8 free. Cards costs $0.15 each. 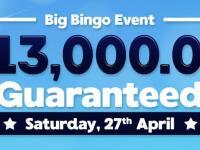 9-10pm ET: Bingo Bash starts at $12. The player that purchases the most cards during the hour will receive $25 in Cash, paid on Monday, January 2nd. 10-11pm ET: Same as the first hour, with an extra tweak. If you win one of the games, please contact customer support and get your winnings doubled in BBs. 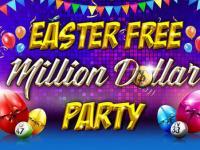 11pm-12am ET: All cards cost $.20 and the session will have coveralls of $20 fixed. Minimum prize is $5 on all games. 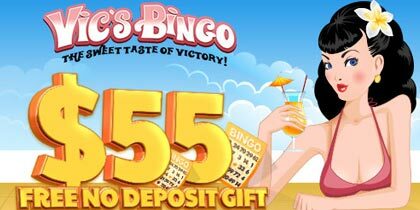 Online Bingo made headlines in 2011 with its site redesign and they are positioned for another giant year in 2012 with great bingo prizes and events.